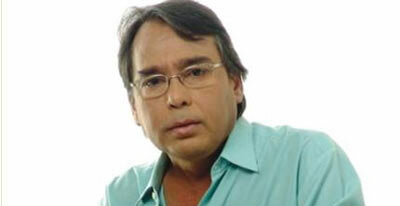 Humayun Faridi was Born May 29, 1952 in Dhaka, Bangladesh. 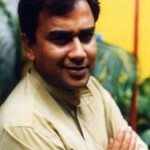 Humayun Faridee studied economics at Jahangirnagar University. Humayun Faridi acting career started off in the theatre. 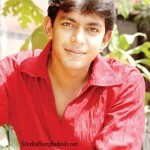 He was a popular actor in Bangladesh Television drama, theatre & Film. 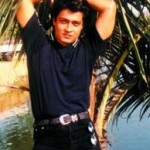 He was famous for his extra-ordinary & unprecedented acting in Bangladesh tv drama as well as cinema. 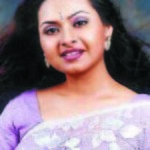 Humayun Faridi was married to Suborna Mustafa, also an actress in Bangladesh and they divorced in the year 2008. He died February 13, 2012 at age 60 years. Bangladeshi fans are remembering him for his acting. He had his own style of acting. Humayun Faridi got popularity for his role as villain. He was super villain not only in drama serials but also in films. Real acting and lifestyle touch of the people of Bangladesh. Humayun Faridi was a husband of popular actress Subarna Mustofa but the couple did not live together until his last breath. Nil Nakshar Shandhany in 1982. Durbin die dekhun in 1982. Bhangoner shabdha suni in 1983. Bakulpur koto Dur in 1985. Sat Ashmaner Shiri in 1986. Chanmiar negative positive in 1986. Kothao Keu Nei in 1990. J jibon hoyni japon in 2007. Prioy Jon Nibash in 2011. Arman vai The Gentle Man in 2011.